Funky Chemist is an organ trio that fuses funky grooves with scorching guitar to add a strand of psychedelic rock into what would otherwise be categorized as a jazz act. Inspired by the music heard in New Orleans at Jazzfest and on Frenchman Street, the influence of Stanton Moore Trio and Anders Osborne is apparent. Collectively, the members of Funky Chemist have individually recorded and performed in other projects across the country. Their guitarist, Daniel Nathan, currently tours with the Guns N' Roses tribute Nightrain International and has recently performed in Ecuador, Guatemala, Southwest Asia, and the Dominican Republic. 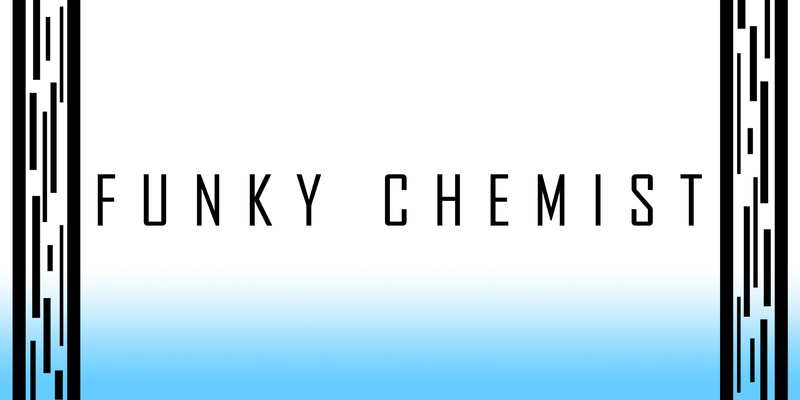 Funky Chemist has recently had notable performances at Summerfest, Bay View Jazz Fest, and is currently in the studio recording their next release. Please contact Kris Raymond kris@recordevents.com for booking.